I haven’t had the most productive writing year, for a variety of reasons (i.e., excuses). I’m determined to do better in 2013. It’s time, then, for some . 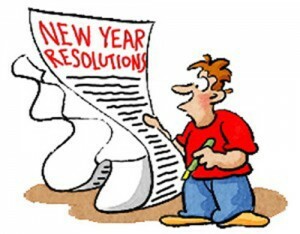 . . resolutions. 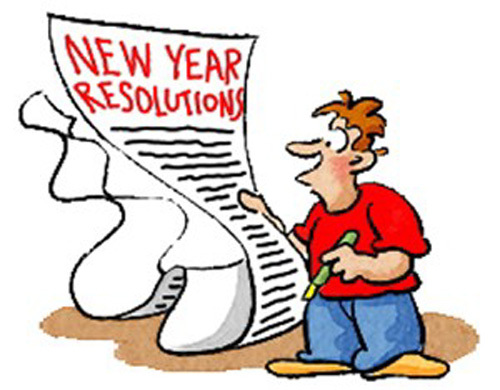 My resolutions tend to be of the standard, non-writing variety: Lose Weight (I started my diet in October, so I got a jump start on that one); Exercise More (ditto); Drink Less (what, are you kidding me?). One I plan to work on between now and the end of the year is cleaning my office (not to mention the rest of the house) so I can start the new year with an uncluttered work space. That’s the short version. Be sure to read Anjali Sachdeva’s original for more detail.